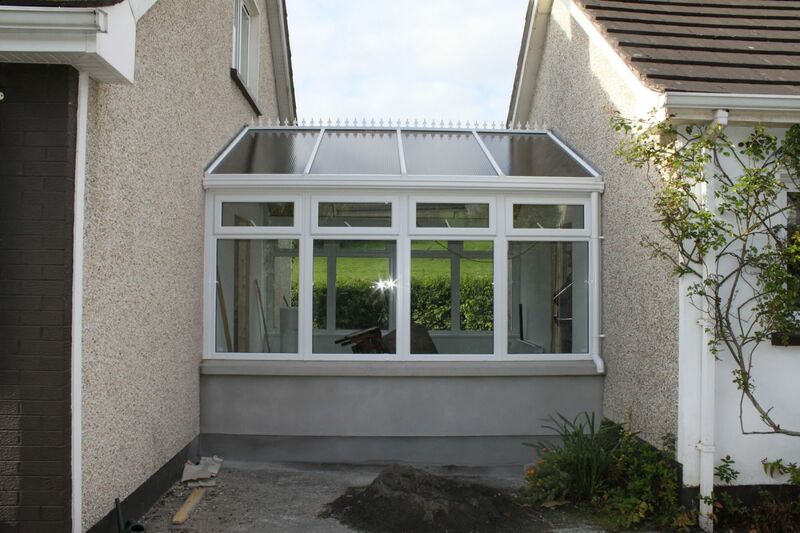 Window, doors, conservatories and carports installers by established and reputable company CT Improvements Lisnaskea, near Enniskillen, Co Fermanagh. 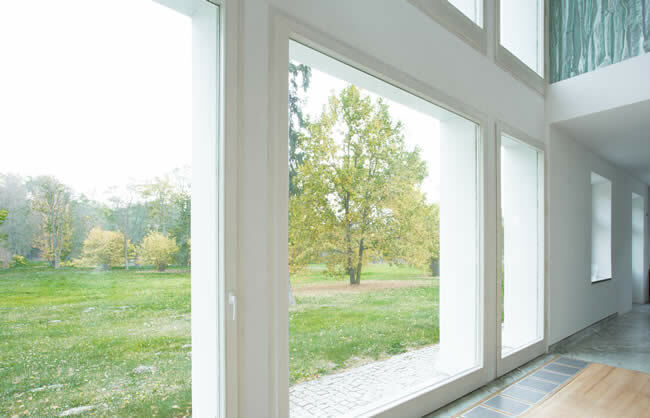 Double and triple glazing uPVC windows, Replacement windows, Sliding sash windows and window glazing and frame repairs. 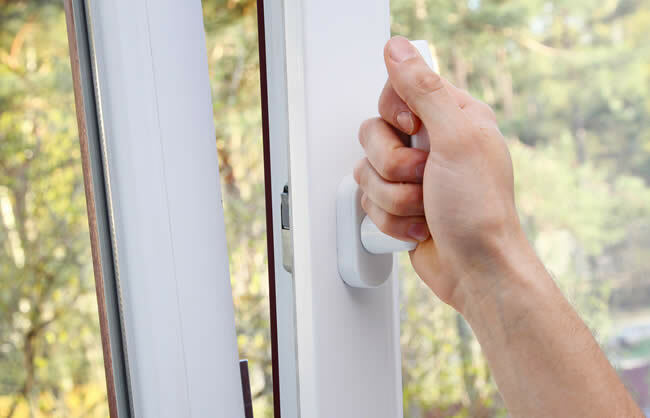 Double and triple glazing uPVC doors, replacement doors, composite doors, door glazing and frame repair, we get the job done. 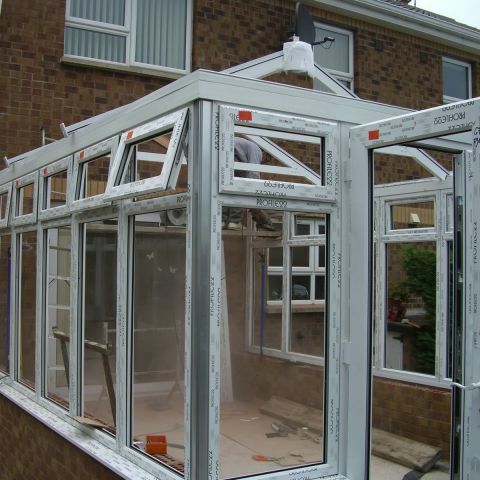 Great experience in conservatory installation and a team providing a variety of conservatory related services, we are your ideal choice. 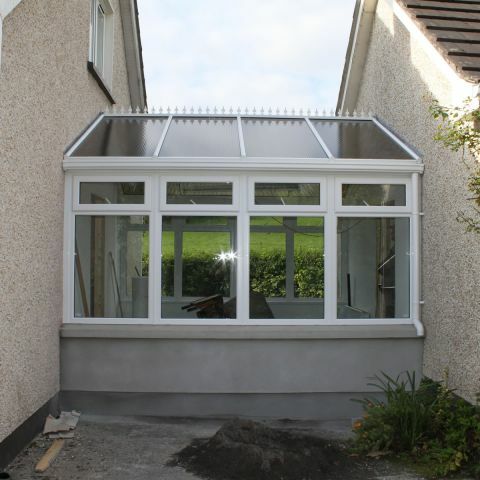 We offer a wide range of windows, doors & conservatories ranging from classic to modern styles. 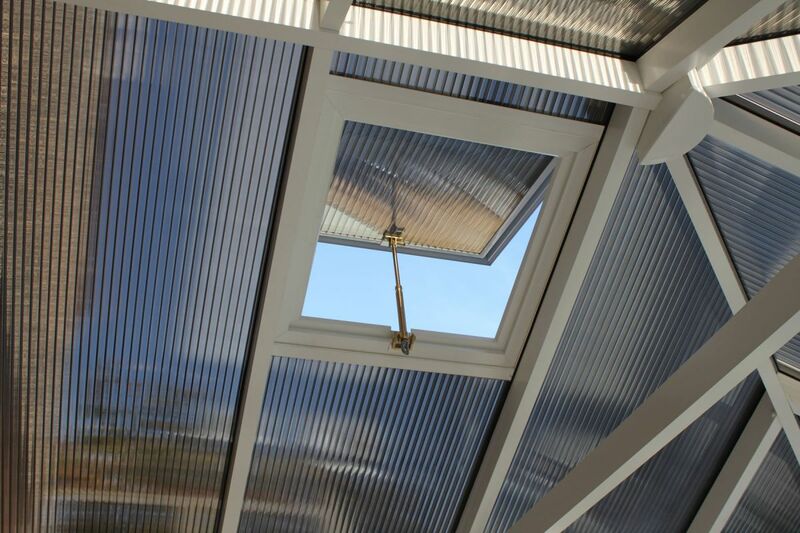 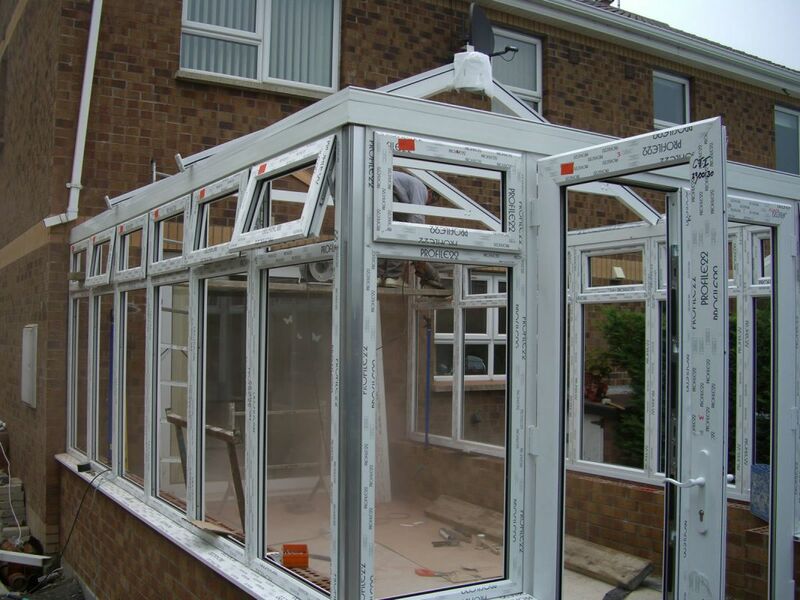 With over 15 years' experience, we endeavour to ensure that each installation is unique to each customer, with a first-class service guarantee provided as standard. 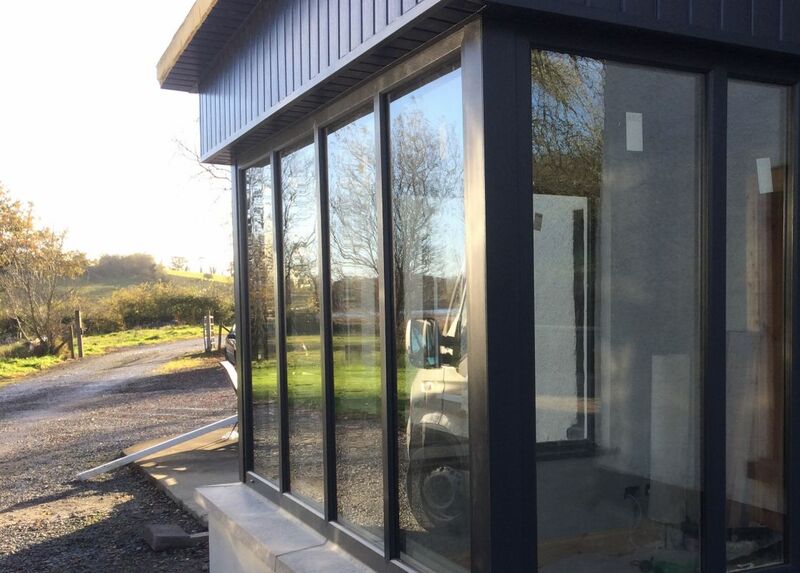 We create uPVC windows and doors, conservatories, energy efficient windows, timber decking and more, so do not hesitate to get in touch for a free quotation today. 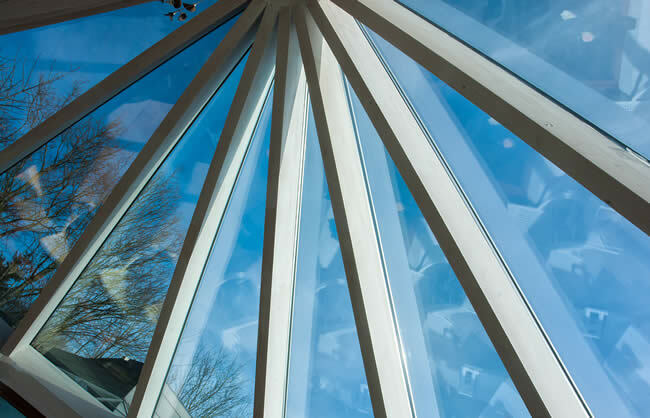 Charlie and Trevor provide a fantastic service from start to finis. 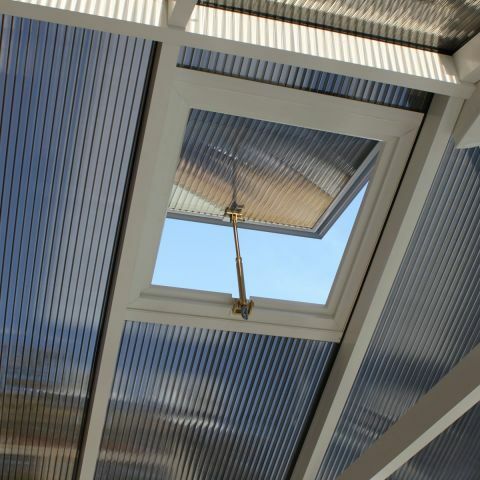 The process from estimate through planning and installation went very well and I was kept up to speed at every step. 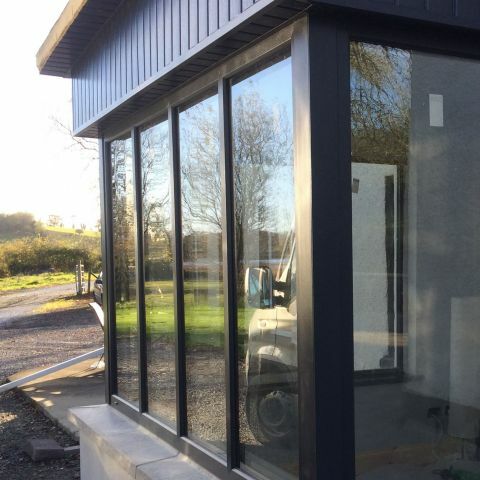 John - Homecare Adaption & Construction Ltd.
Based in Lisnaskea near Enniskillen in County Fermanagh we cover the counties Tyrone, Cavan, Armagh, Cavan and Monaghan.